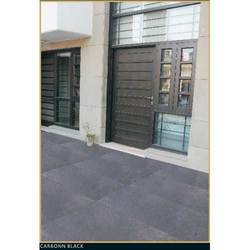 Pioneers in the industry, we offer limestone tiles from India. We are among the pioneers in the industry, offering Limestone Tiles to our valuable customers. The offered tiles can be used in both domestic and commercial flooring applications. These tiles have a smooth finish and are highly resistant to chipping. We make these tiles available in several dimensions, depending upon the requirements of the customers. These slip resistant tiles offer long term service to the customers. Customers can avail these tiles at competitive prices. We are looking for queries mainly from Chennai.